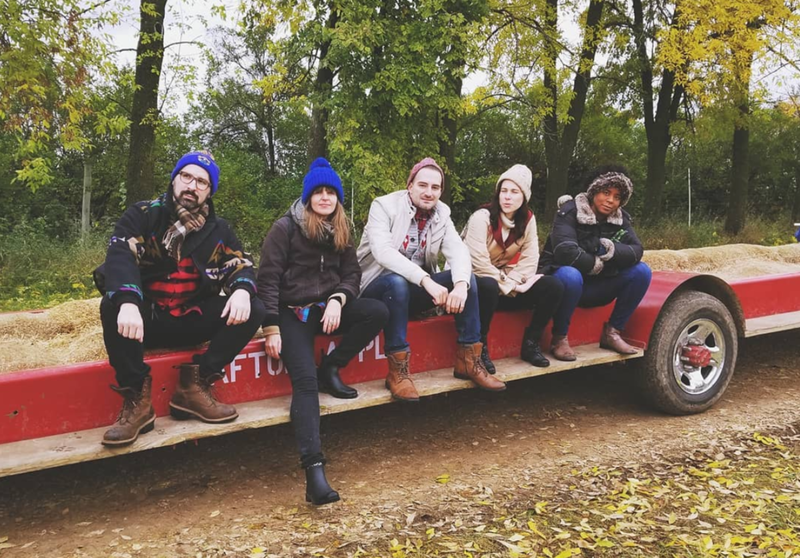 OMG so thrilled to be in Minneapolis on a Jerome Fellowship at The Playwrights’ Center with amazing co-fellows Marvin González de León, Philana Imade Omorotionmwan, Haygen-Brice Walker & Sofya Levitsky-Weitz. I am learning so much about playwriting and friendship with these amazing writers. Also, The Playwrights’ Center is such an incredible, deep, ethical institution. I am so excited to be be able to learn from the amazing staff there and all the other writers involved. I’ll be developing my new play Foundation in a reading and a workshop there in 2019.